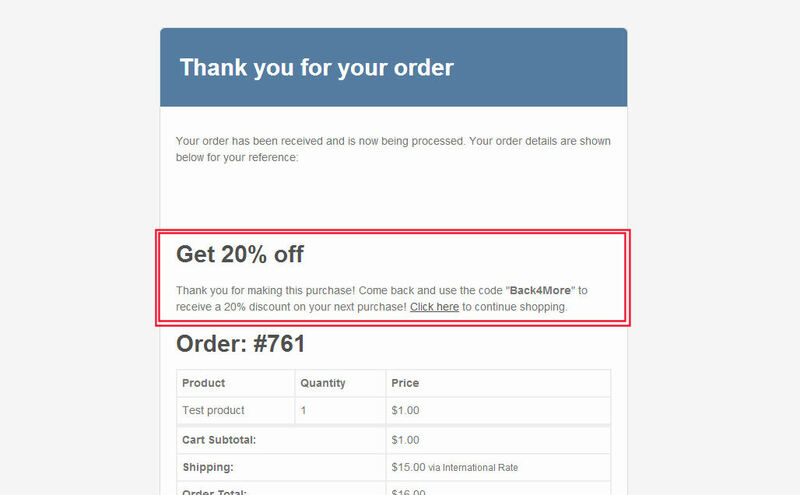 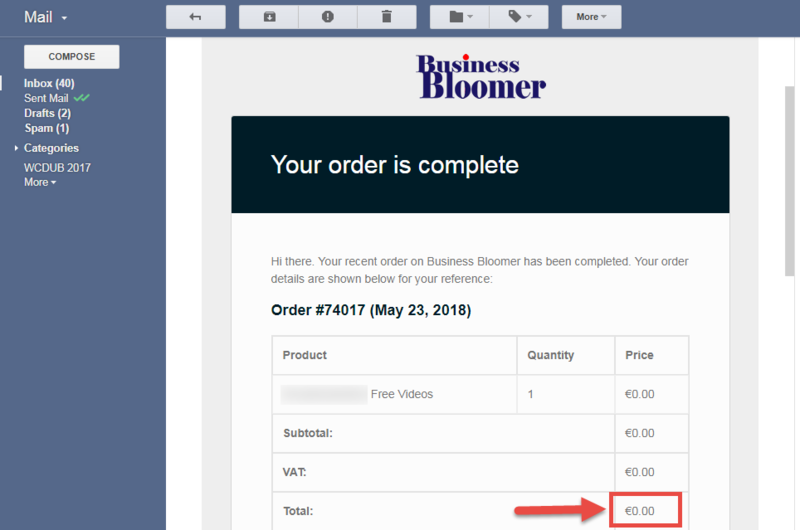 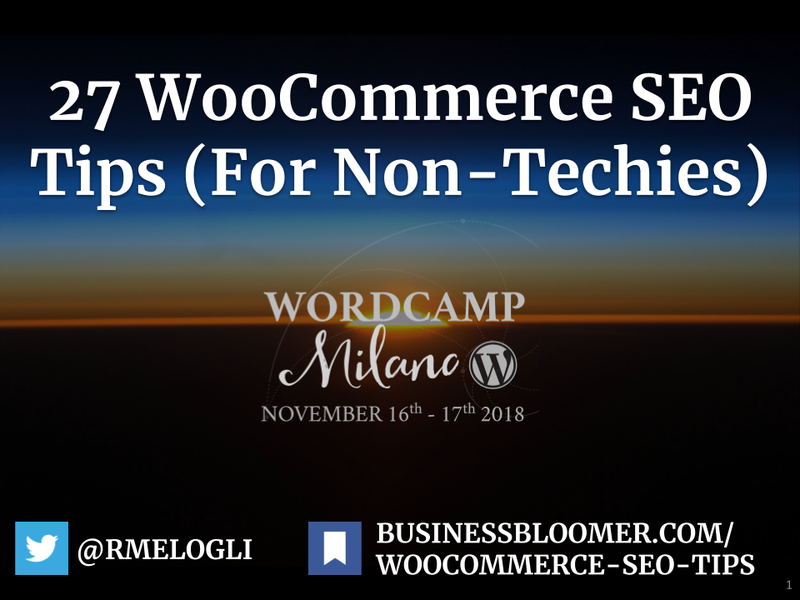 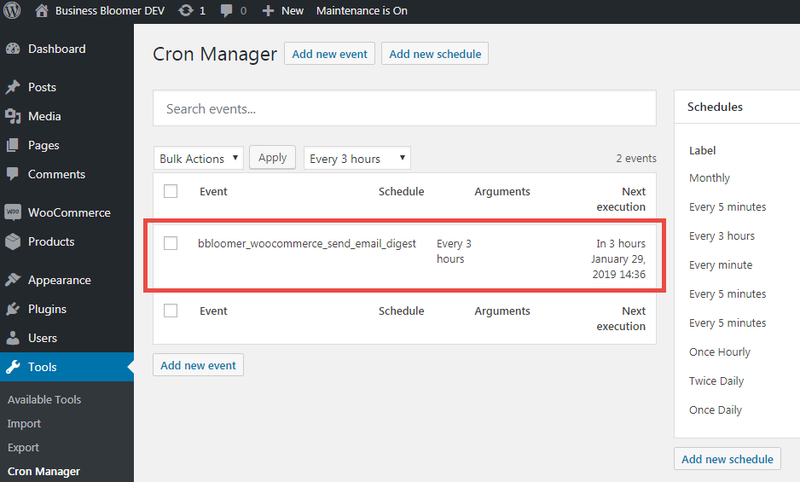 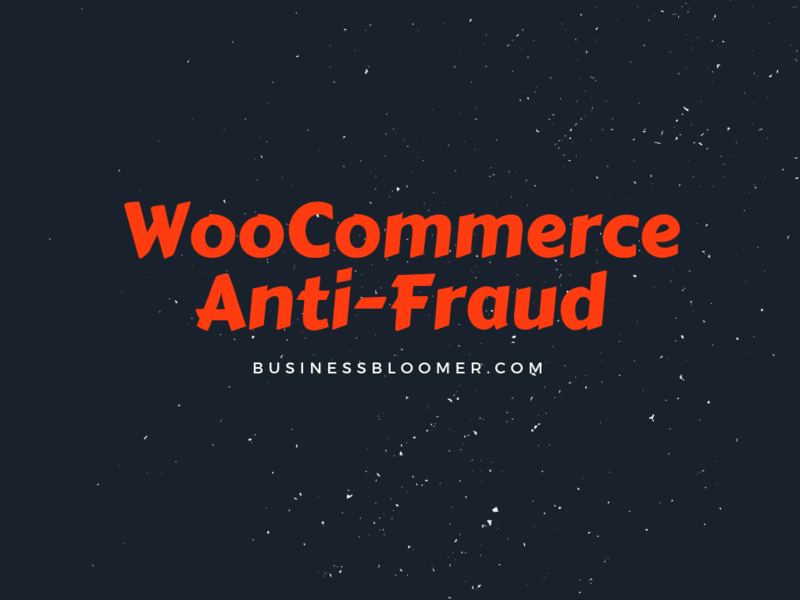 When my blog readers become official Business Bloomer supporters, a few custom fields are conditionally displayed on the WooCommerce checkout (thanks to this snippet or this other snippet). 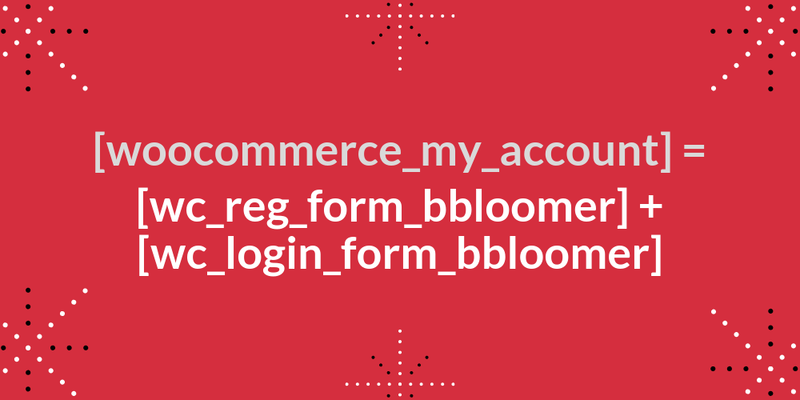 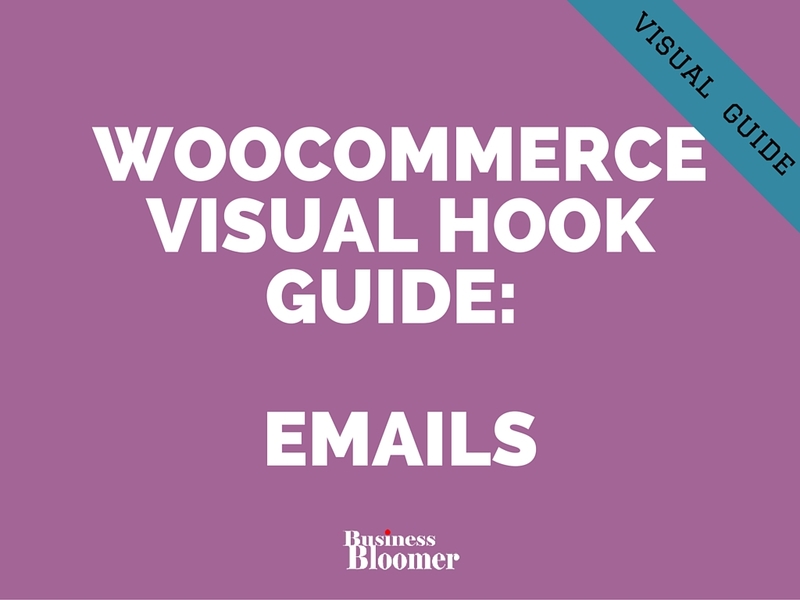 A correct email address is worth a thousand dollars, some ecommerce expert would say 🙂 So, you don’t want your WooCommerce checkout visitors to mess up with that, do you? 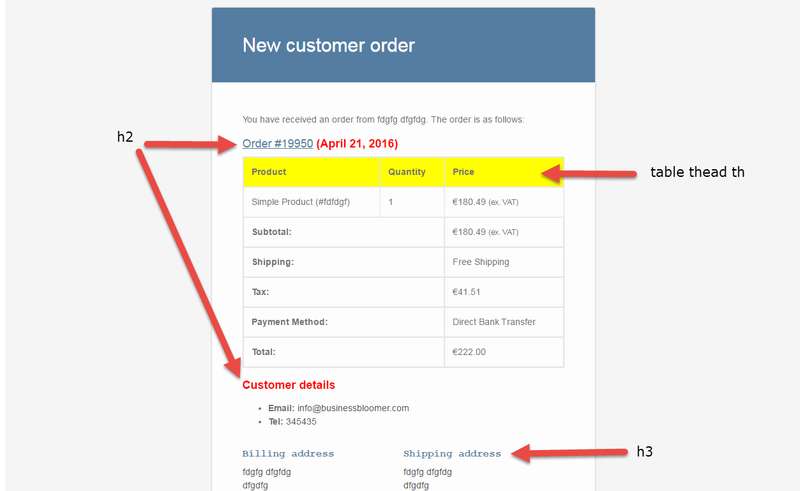 What about adding an “Email Verification” field? 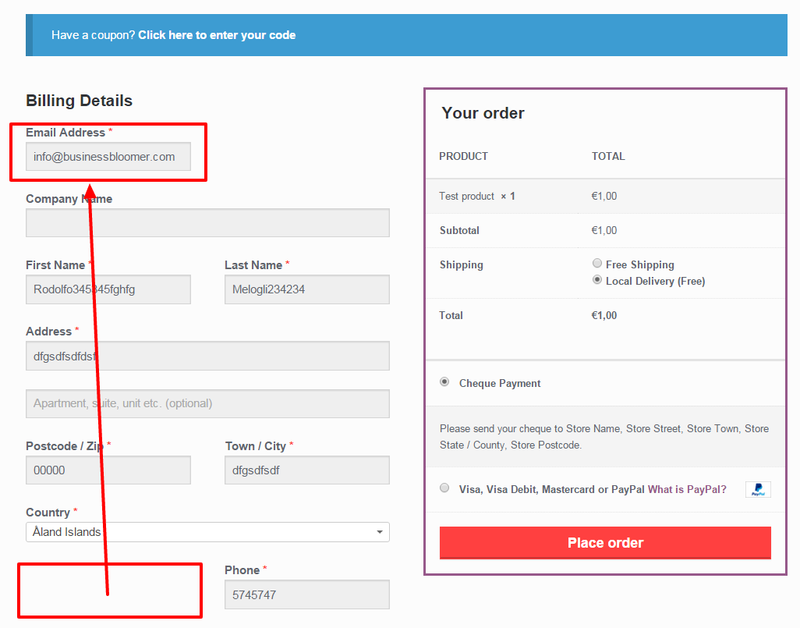 In this way, we can make sure they double check their entry – and also show an error message in case they don’t match! 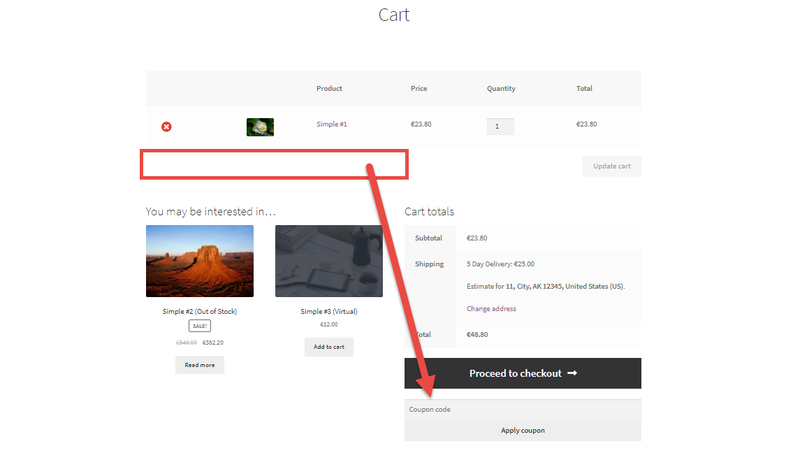 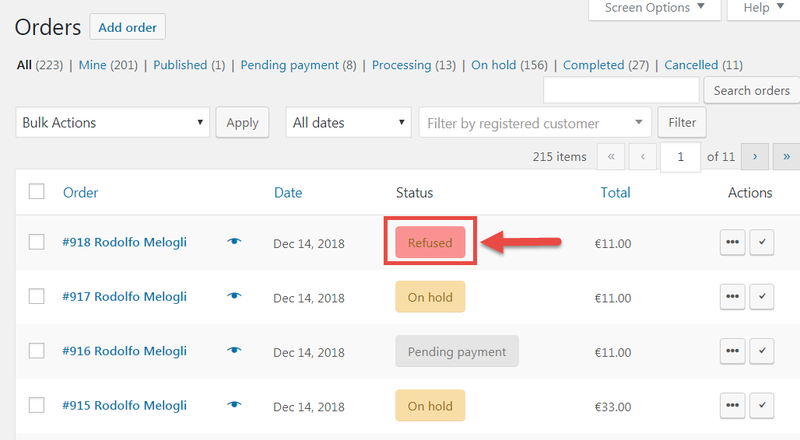 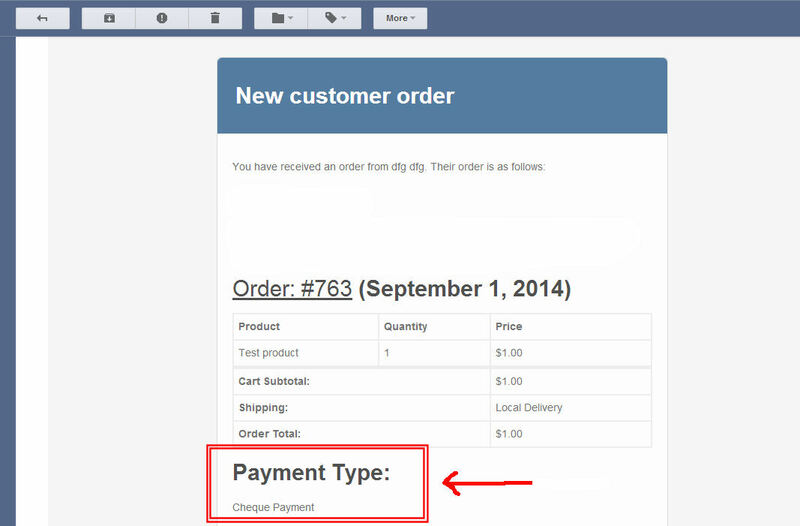 We’ve already seen how to disable fields on the checkout page by using a simple snippet.